My favourite way to stay hydrated lately is to make my own “vitamin water” using fresh pressed juice from my slow juicer and lots of good old fashion H20. There’s something so super cheerful about having a pitcher of this on the table. The juice is made from beetroot, pineapple, apple and lemon, but you could easily mix it up to include any fruits and vegetables you want. I recommend always including a bit of lemon and lime, though, because they’re nice! 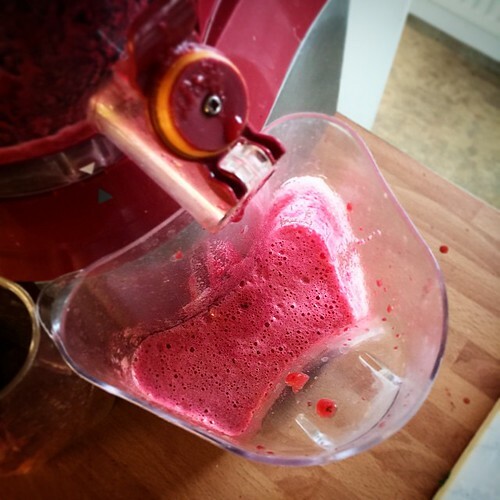 The recipe is inspired by Jason Vale, who includes this in his 3-Day Juice Program as an uber liver cleanser / blood purifier / life awesomeizer. 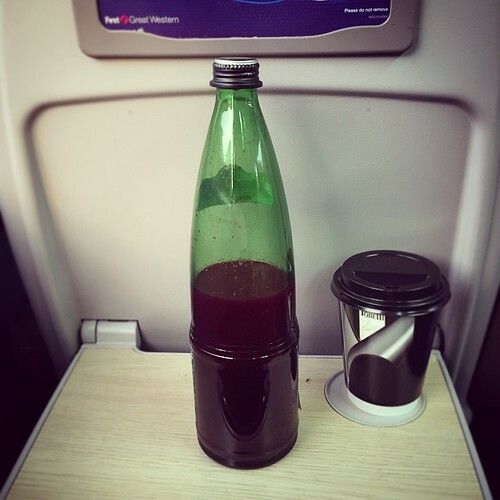 It makes about 1 liter putting you well on your way to achieving the 1.6 liters of water that the NHS recommends we drink per day (or 2 liters if you’re a dude). 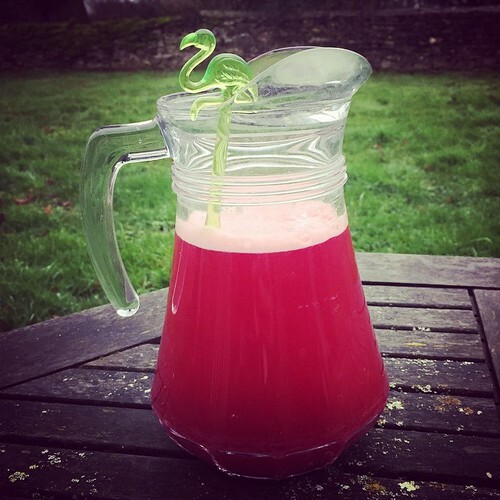 Juice the beetroot, apple pineapple and lemon (I use an Optimum 600 Slow Juicer, pictured above). 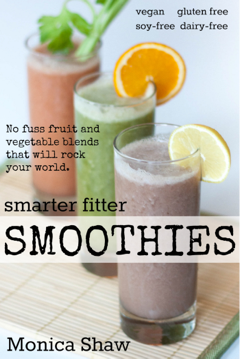 Mix with the water into a large bottle. Drink! And in case you’re wondering, yes it travels well!